Since its inception, our Club has received unbelievable support from a wide variety of brilliant sponsors, including from many local businesses in and around the Lanesboro area. This has allowed the Club to develop and build its membership, promote the wonderful sport of Triathlon and to continue to run its annual Two Provinces Triathlon and other important Club events. Our Club is going places and so we believe that there are excellent opportunities for sponsoring the Club and its events throughout the year and in different ways. If you would like to discuss sponsoring our Club, events or through other initiatives then please contact us today at exec@trilanesboro.com. We look forward to hearing from you! We are delighted to announce a new formal gear sponsorship arrangement for the Club Gear for the next 3 years by each of McNally Motors, Eurona Brisknet and iMedical. This new sponsorship arrangement means that we will be able to subsidise premium quality Club Gear for our Members to ensure they continue to look great whilst representing the Club. 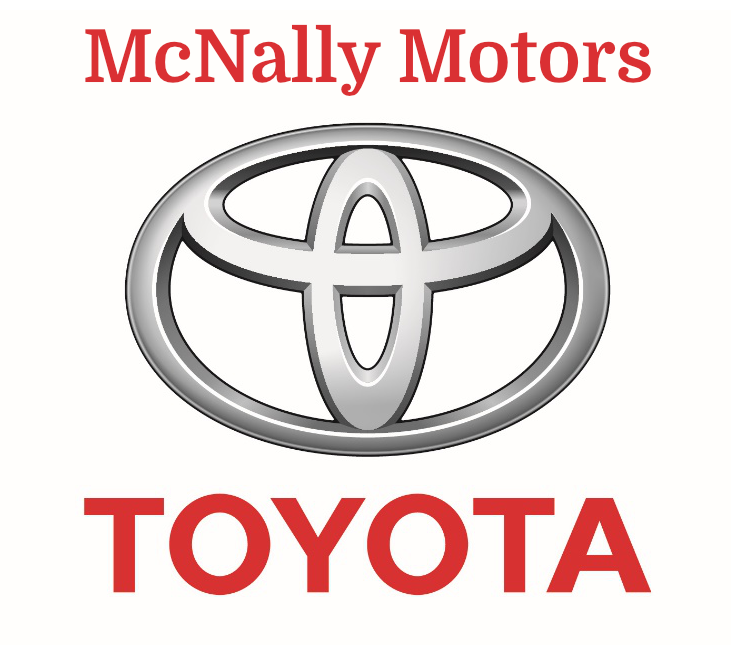 Founded in Lanesborough in 1962, McNally Motors have been supplying quality vehicles to happy customers for over 5 decades. As a local, professional and trusted business, McNally Motors have always been committed to supporting local communities. McNally Motors have kindly supported the Club’s Two Provinces Triathlon for several years. McNally Motors are delighted to continue their long association with the Club and have kindly agreed to become a sponsor of the new Club gear. Eurona Brisknet provide a first class, professional and reliable Wireless Broadband Internet Service and VoIP Phone Service to happy customers in counties Roscommon, Longford and East Galway. With a range of affordable, reliable and expert services, Eurona Brisknet consistently meet the needs of residential and business customers. Eurona Brisknet have kindly agreed to become a sponsor of the new Club Gear. iMedical is an innovative resource platform for healthcare professionals in Ireland. iMedical promotes and facilitates compliance in a General Medical Practice setting across several subject areas including Clinical Management, Infection Prevention & Control, Practice Operations, Patient Management, Finance, Human Resources, Privacy & Data Protection, Health & Safety and Emergency Planning. iMedical is delighted to have the opportunity to support the Club as a new sponsor for the Club Gear.